There are still a lot of folks out there who don’t realize Kiefer Sutherland is more than an great actor. We’ve had a number of articles posted about Kiefer and his music. and, now the star of Designated Survivor has released his new video for his country song, “Shirley Jean”. 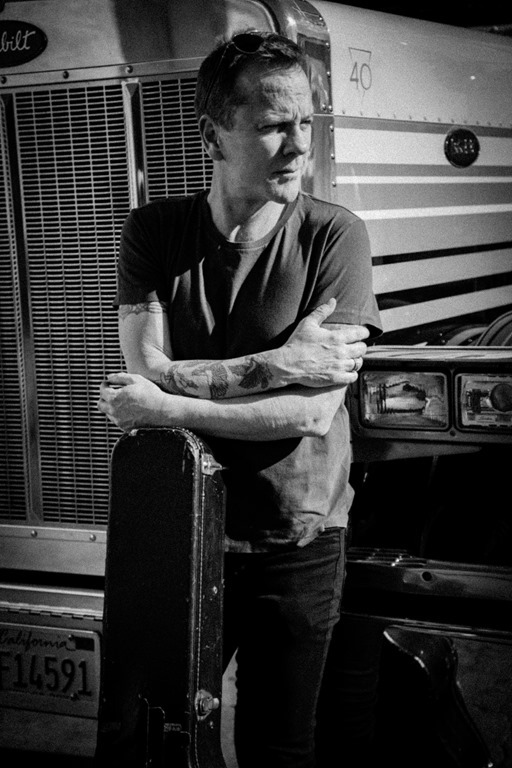 This past weekend, Kiefer performed at Stagecoach, and is now getting ready to head out on a USA and European Tour. He hash a lot of tour dates on his website, so if you are in Salt Lake City, Utah, New Braunfels, Texas, or Paris France – check it out and find out when Kiefer will be somewhere near you. To keep up with all the latest Kiefer news, visit his website and Facebook page. Catch his videos on YouTube, and remember his music is available on iTunes! You can follow him on Twitter @RealKiefer.